Our Six Stage Water Refining System is the BEST and the pinnacle of water refinement, therefore we named it THE BEAST. Featuring two tanks of purifying power with the most highly activated carbon on the market to prevent any bacteria from growing within the tank, it will eliminate anything harmful that may be in the water. The system aggressively targets chlorine and the foul tastes and odors it causes. If you’re looking for the end all-be all of water treatment systems, look no further. 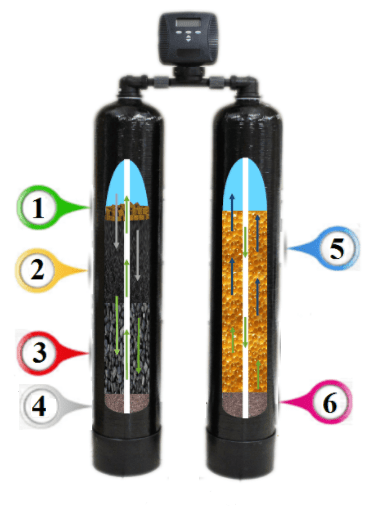 Why Do you need a 6 Stage Water Refiner? 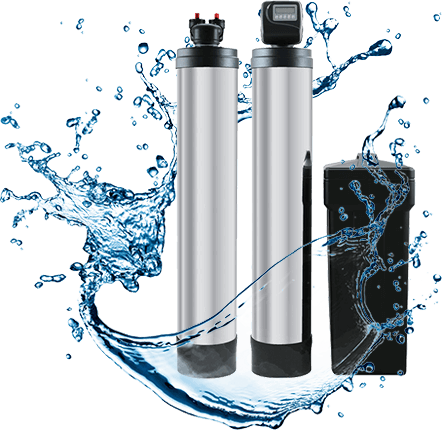 The BEAST it’s the most elite water filtration system that money can buy, provides whole home water filtration by removing chlorine taste and odor, hardness minerals and sediment, for great tasting and healthier water at every outlet. The BEAST is custom designed by our manufacturing partners for Green Living with Southern Nevada’s water conditions in mind. All of our refining systems are covered by a MANUFACTURERS Lifetime Warranty. Effective chlorine removal. Reduction of heavy metals and chlorine. Controls micro organisms and prevents the growth of bacteria within the media tanks. A polishing carbon for taste and odor caused by chlorine and other dissolved organic chemicals in the city water, providing clean, fresh filtered water. 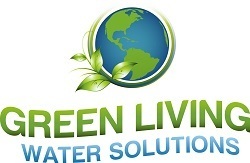 Removes most volatile organic chemicals and other organic contaminants that may be in your water. Quartz is used as a water clarifier. It also increases flow through the water treatment equipment while protecting internal distributor and screen assembly. Removes hardness, calcium, magnesium, iron, and many other hard water minerals. In this model we use a special high capacity 16% cross-link resin which is extremely chlorine resistant and also regenerates well with either sodium or potassium chloride.